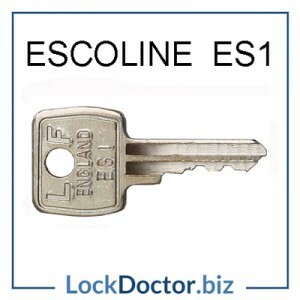 "Exact keycode" is a required field. 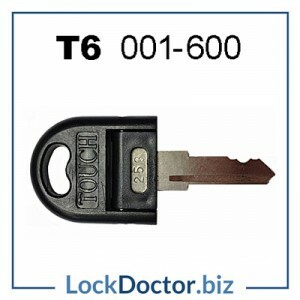 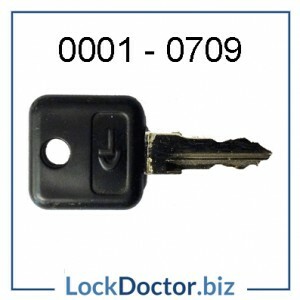 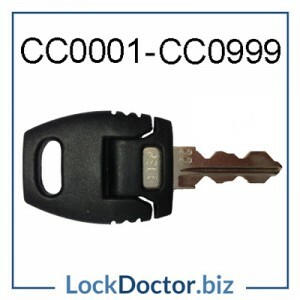 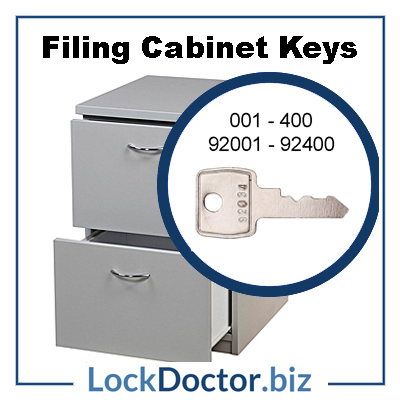 The most common filing cabinet keys are available next day. 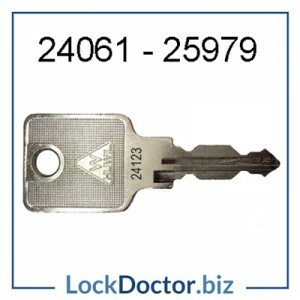 The key number is stamped on the lockface and on the original key. 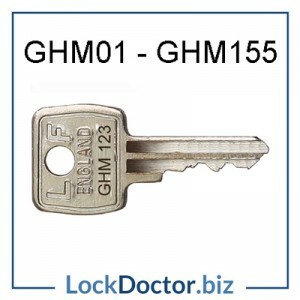 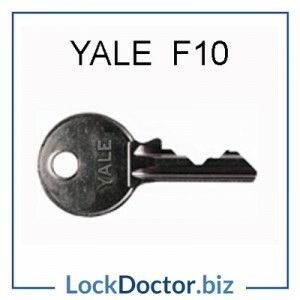 If you don’t know what to order then email a photo of the lockface or existing key. 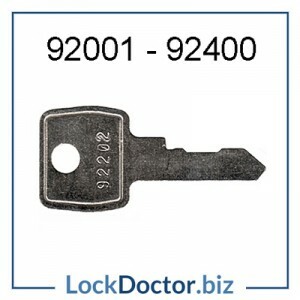 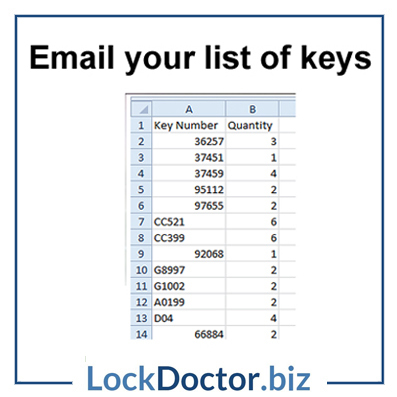 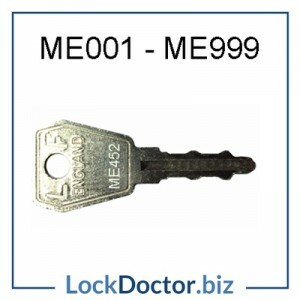 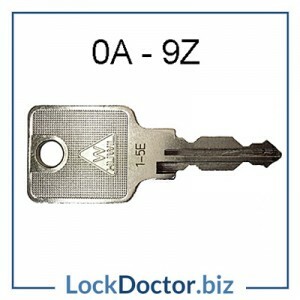 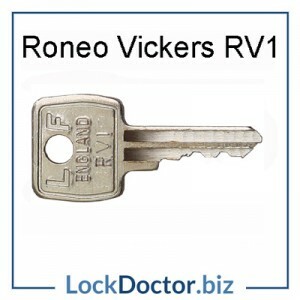 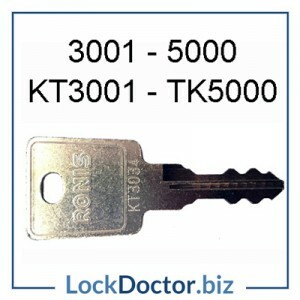 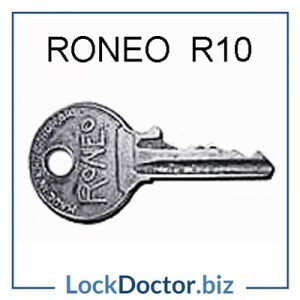 For larger orders just email your list to sales@lockdoctor.biz and we’ll take it from there.